Info: Today Ardbeg launches it’s third edition of their peatiest Single Malt. The story is that Ardbeg sent a vial of whisky into orbit on ISS for 3 years to see what would happen to it… it’s now come back down to earth and this release coincides with that. Colour: Straw to light gold. 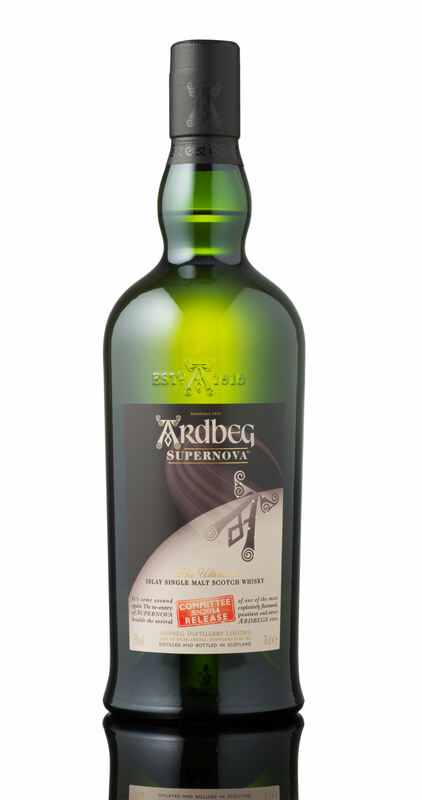 Nose: Sweet peaty Ardbeggian smoke interlaced with light autumnal fruits. A little coastal nature with a slight spirity nip from the highish abv. However a generally relaxed and inviting nose, especially for something classed as their peatiest malt. Palate: Quite thick on the palate which at first is gentle and then quite quickly builds into a fairly spicy yet sweet peaty dram that covers your mouth in saliva inducing late summer fruit berry sweetness. Finish: Quite a fresh finish like sitting on the side of a beach on a summers eve after a storm has gone by and the sun’s come back out. It’s very long, lingering and leaves you with the dying embers of a fire. The peat stays with you once the fire has gone out. Thoughts: One of the more enjoyable Ardbeg’s I’ve had for a while! The sweetness really helps make it a winner, it’s well balanced and very drinkable. I had a coffee after… The two seemed to clash somewhat and tasted odd. Let the finish go properly before moving on! 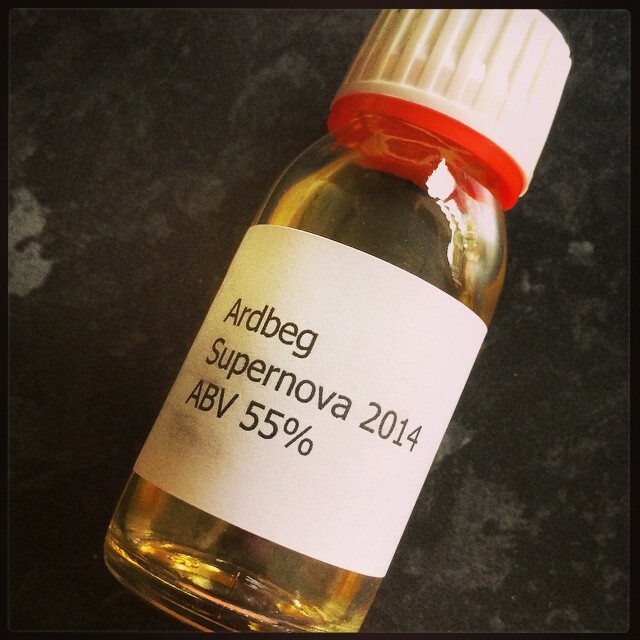 Available: Ardbeg’s website (now sold out) and various retails over the next few days. RRP £124.99.